Dr. Valerie Hunt retired from the University of California, Los Angeles, in 1980 where she had been a professor of kinesiology for 35 years. She has degrees in physiology, physical therapy, and an Ed.D. from Columbia University in Science Education. Her groundbreaking articles on movement behavior, body image, and neuromuscular organization of human movement influenced the developing profession of dance/movement therapy. Since her retirement Hunt has continued to be active in original research and in a clinical practice. Her clinical work has been geared towards understanding the mind as an energy field and its influence upon human consciousness and behavior. Her research focuses on the discovery of the chaos patterns found within the human body. These discoveries are proving to have important ramifications on the understanding and development of modern cosmology. Hunt represents a woman living up to her potential, able to assimilate vast realms of theoretical material. She has not only built a comprehensive model of the human being but lives and practices all that she teaches. 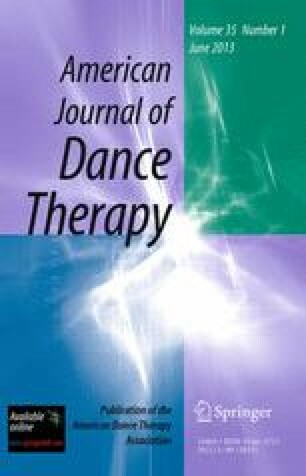 Her support of dance/movement therapy over the years has helped to form our professional identity; one of particular dignity and pride as she has given voice to many of the constructs of our own unique model of clinical practice and healing. Leventhal first met Hunt while a student at U.C.L.A. and became her research assistant. Later on, she was a research associate in the Bioenergy Field Laboratory.